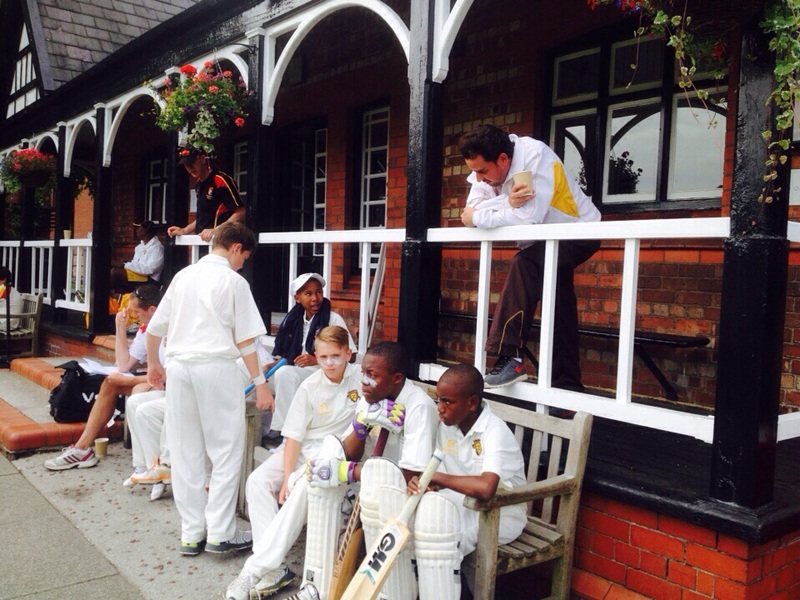 We teach cricketers to achieve at the highest level. it takes expertise and dedication towards a goal. skills, erase bad habits and work towards being the best he or she can be. 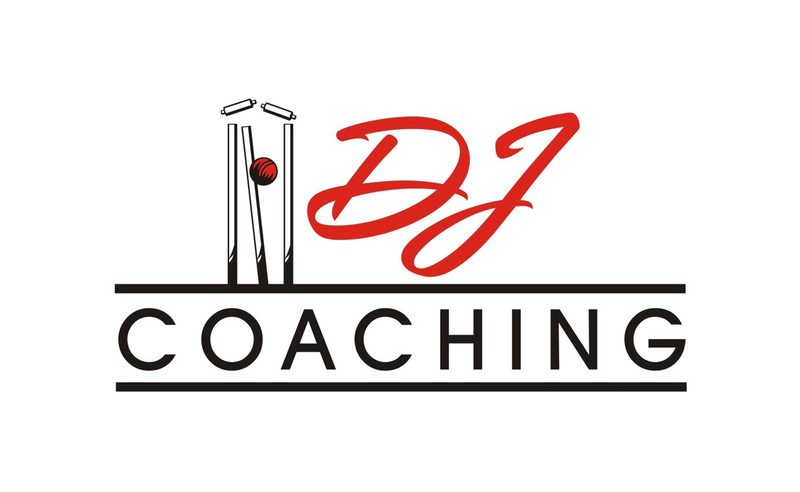 DJ Coaching is a multi-dimensional “no-nonsense” approach that combines coaching correct cricket techniques with lessons and guidance in awareness, attitude, mental toughness and general sporting ethics and application. 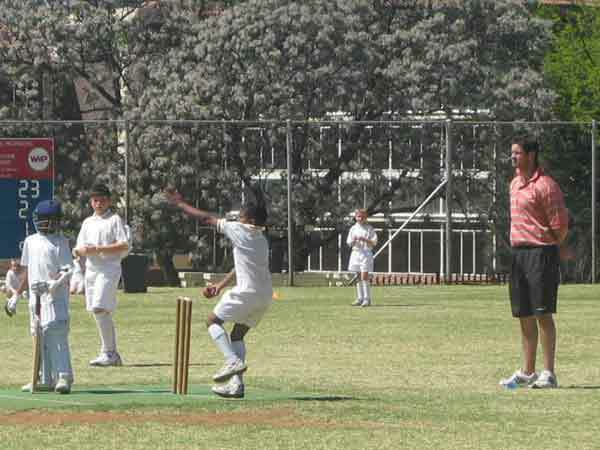 This method of coaching has proven to be highly successful in preparing young cricketers to achieve at the highest level. It’s hard to remember when I first came across DJ Coaching and all the wonderful coaches that belong to this fantastic coaching initiative. 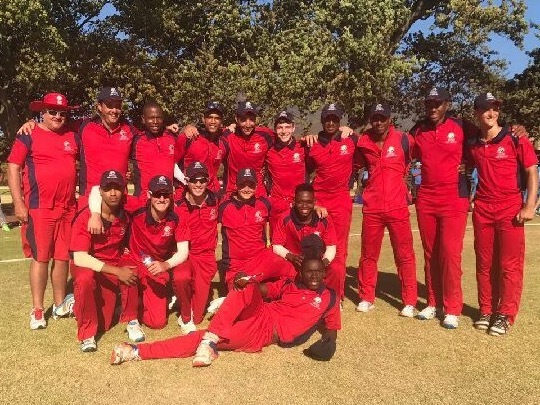 All I know is that when I think of junior cricket in Gauteng there has always been only one group that I think of and that is DJ Coaching. 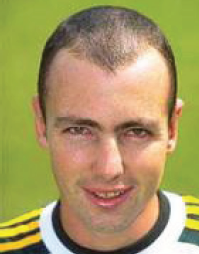 I remember coaching juniors as a side job when I was out of school on the brink of playing for Transvaal. I can always remember it being a bit of a grind to coach juniors that I battled to relate to at that stage and I don’t think I made it too much fun for them..